Get ready for C Varnish Week! 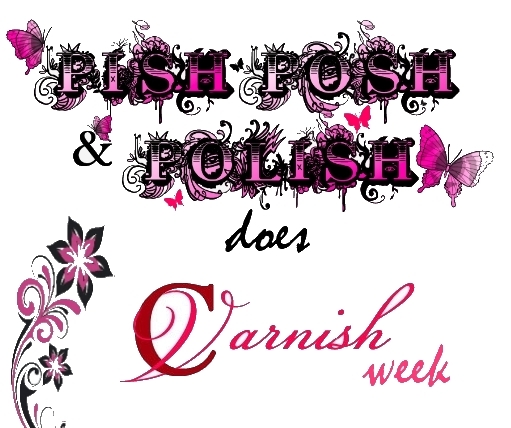 At weekends there seems to be less activity than weekdays, so if you are reading this you are getting a sneaky peek at what will be happening over the course of the next week here at PishPosh and Polish. How exciting does that sound? We have a weeks worth of polishes made by not only a great Indie polish maker but one that lives right here in the UK! I can't begin to explain how awesome it is that the Indie polish market is slowly coming across the pond. There are some real stunners there, take my word for it. 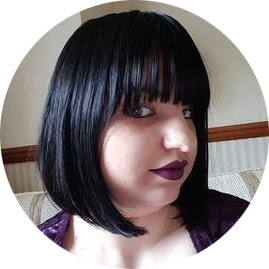 Jen the creator of C Varnish is a lovely lady and not only does she have a great eye for colour but also has wonderful customer service. I have been in constant contact with her since I purchased my collection a few months back. C Varnish is a relativity new brand and needs all the support it can get! You can follow C Varnish on Facebook and Twitter and her Etsy shop will be restocking soon. I will be giving you all more information about this great shop as the week progresses! Which polish above interests you the most?